Thomas J. Fudges Salted Caramel Florentines Review. 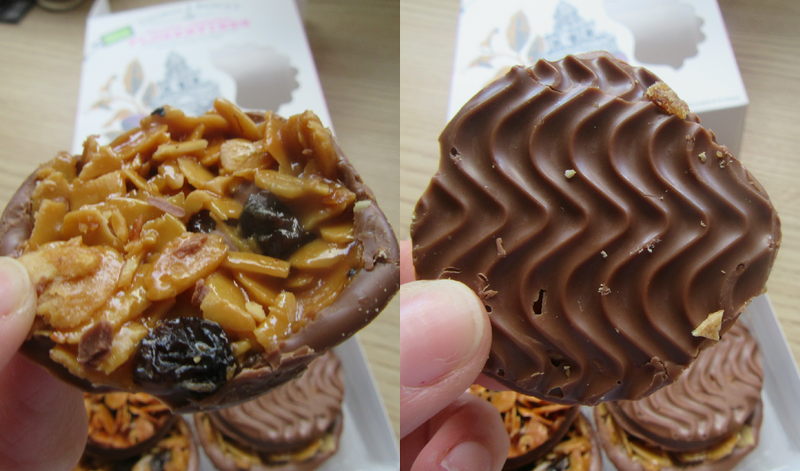 We received some super yummy post last week a package containing Thomas J. Fudges New Salted Caramel Florentines. 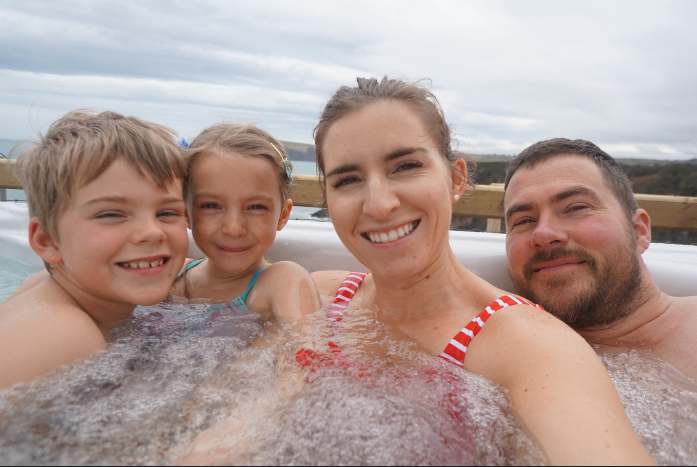 Thomas J. Fudge is a family run business based in sunny Dorset right on our doorstep in fact! Mr Thomas J. Fudge opened a little bakery back in 1916 and still his family continue to grow his remarkable & edible work. Well what can i say these gorgeous little Florentines are divine me and my husband polished off the box in half an half! They are deliciously chewy and covered in chocolate. A perfect little size for a few bites or down in one if your my husband! Layers or caramel & almonds and topped with sultanas these Florentines would be a great gift just take a look at the beautifully illustrated packaging! Thomas J. Fudges do a large selection of sweet and savoury biscuits from Crisp pumpkin & sesame seed crackers to Dark chocolate Flapjacks and they also do Gift Packs which contain a selection of the varieties they sell. Overall we absolutely loved the Salted Caramel Florentines the box definitely wasnt big enough as we definitely could of gone back for more! You can buy these scrummy treats from their own website Thomas J. Fudges.co.uk, supermarkets such as Waitrose and also online on Ocado.